So you’ve been using Google to find information, products, and services. In fact, you probably use Google on your desktop, laptop, or mobile devices countless times in a day. Naturally, if you think about it, Google is one of the best things to happen in the Information Age. Well, you’re right. What you don’t realise, though, is that with Google search, you’ve only scratched the surface. Even if you’ve done your research into Google search tips in the past, we’re pretty sure you don’t use it to its full potential. How could you anyway with such a vast potential? 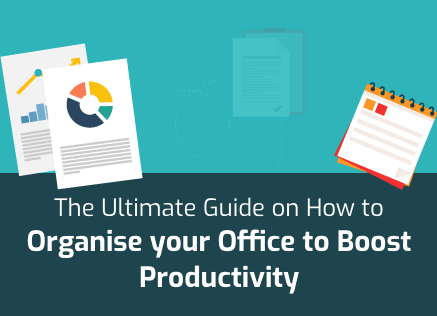 However, as a business owner or a working professional, you need to make sure that everything you do is at maximum efficiency. People focus on a number of things when trying to become more productive. They try to become healthier. They try to avoid distractions. They try to use more technology. They try to learn new things. One of the simplest things that they fail to do, though, is improve their searching efficiency. Do you realise how much time you spend on Google, searching for something every day at work or at home? Have you considered how much time you spend on the Google search results page simply getting distracted by search results that aren’t what you wanted but seem interesting or entertaining anyway? Now imagine if you saved all that time. You don’t have to do anything expansive either. All you’ll need to do is consider these Google search tips and learn how to use Google search to its full potential. Let us start with the assumption that your first search doesn’t yield the right results. You searched for something but you’ve noticed that the first three to five results on the page aren’t what you were looking for. However, at the same time, they are not completely unconnected to what you wanted. Further, you don’t know how else you can search for what you’re looking for in the Google search field. What do you do? You simply scroll down the page and look at related searches. Here, Google shows keywords or items that are similar to what you searched for. Often, if you don’t know the actual name of what you’re looking for and only searched for a description, Google will provide the name at the bottom. Sometimes, Google gives you items here that are slightly different from what you searched for. These can be quite helpful if you’re unsure of what to look for or if you really want to dig your teeth into the subject of your affection at the time. When Google offers up Related Searches, it does so based on keywords similar to the one you searched for. However, Google’s entire system is based on automation. Even though the tech giant is incorporating machine learning and has introduced RankBrain (their in-house AI) into the system, automation can’t really give you as many lateral perspectives as the human brain. For example, imagine you were looking for a vacuum cleaner. First, you could be looking to buy one or find out more information on it. Adding “buy” at the beginning or “technology” at the end will reflect either purpose. Moreover, the search results will be different in both scenarios. Similarly, if a brand name was used with the words “vacuum cleaner” or even the word “review” was added to the mix, the search results will change. Essentially, using different keyword combinations will yield different results for you because Google values user intent these days as opposed to generating results on the basis of synonyms. Google search tips like this one have a lot of potential but that potential is latent and needs to be tapped by creatively finding permutations and combinations. If you do a lot of research on Google, then all the little Google search tips inside this heading will be of use to you. Someone who searches a lot is different from someone who does a lot of research. The word “re-search” implies searching again and again. Searching repeatedly means that there is a lot of back and forth between various search results for verification, correlation, and deduction. In this back and forth, it can be easy for a searcher or researcher to get lost. 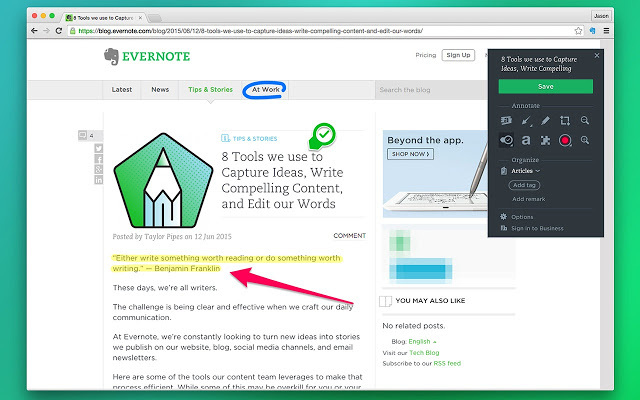 The trick is to manage all the search results you find. Fortunately, there are multiple search result management options available in the form of desktop apps, web apps, browser extensions or plugins, and even search functionalities. The two most obvious ones are your search history which Google stores online and offline both and bookmarks which are stored in your browser. The additional option of extensions or plug-ins can also be used, of course. In fact, to really take advantage of Google search tips like these, it is recommended to utilise plug-ins and extensions relevant to your specific needs. The two most popular browsers in the world – Google Chrome and Mozilla Firefox – both boast of a vast ecosystem of extensions and plug-ins that can be leveraged for research on Google. Additionally, there are third party service providers such as Evernote and Pocket amongst others that can be used as well. However, the most useful tools of search are available with Google itself. These are called Google search operators. If there was only one tip of the aforementioned Google search tips that you can adopt we strongly suggest that you make it this one. Google search operators can singlehandedly take your search and research from the elementary levels to the advanced levels. Google search operators are specific words and phrases that you can use to augment your searches. They’re generally used for putting limits on your searches (i.e. what shouldn’t be shown), additions on your searches (i.e. what should be included), and conditions on your searches (i.e. specific instructions). Here are some of the most useful Google search operators. Quotations (e.g. “Inkjet Wholesale”): This operator will ensure that Google only searches for instances where both words are used as a phrase together. Minus sign (e.g. 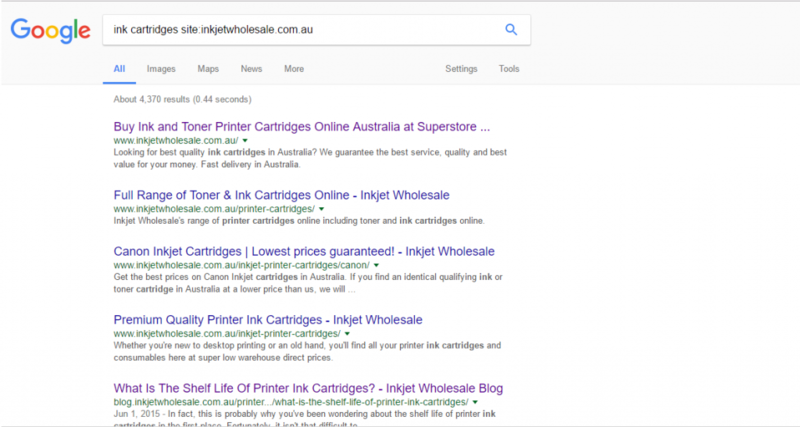 Inkjet Wholesale –review): This operator will tell Google to search for “Inkjet Wholesale” but remove all search results with review mentioned in them. Site command (e.g. 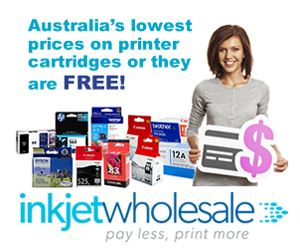 ink cartridges site:inkjetwholesale.com.au): With this command, Google will only give you results of pages from the domain inkjetwholesale.com.au. It’s a way to search within a website from Google itself. Related (e.g. Related:inkjetwholesale.com.au): As the term suggests, using this will tell Google to show you all search results related to the site you put in. Asterisk (e.g. going the * mile): Asterisk is generally used if you’ve forgotten a part of a phrase or are not sure what to put in the middle of the words you’re searching for. Or (e.g. cartridges ink or toner): Using this command will yield search results from both “cartridges ink” and “cartridges toner” in one go. Two periods (e.g. ink cartridges $10..$15): These are used to give Google a range to search within. In the given example, you’re telling Google to eliminate all ink cartridges less than $10 and more than $15. Define (e.g. define ink cartridges): Using this operator will tell Google that all you want is a definition so it will give you search results that contain definitions. Remember, these are only eight of the numerous search operators that Google offers everyone. You’ll need to do some “research” into these operators to figure out which ones are the most useful for your specific purposes. The Google search tips we’ve provided in this post should be good enough to launch you off, however. You just have to use that impetus to take things forward and reach the orbit. What Sales Process Should Your Sales Personnel Follow?